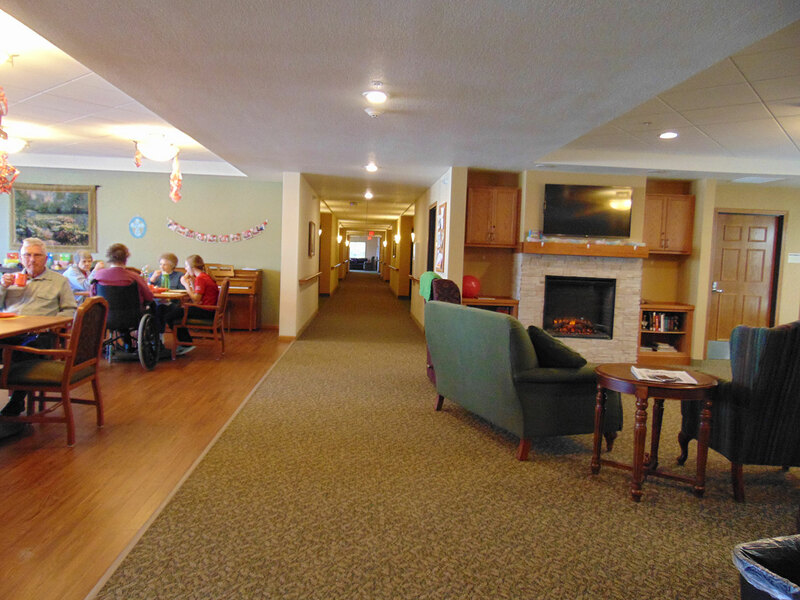 Located in Norwood Young America, Minnesota, The Haven at Peace Village is an assisted living community that offers continuous quality care for aging seniors, as well as a secured memory care area designed to care for seniors living with dementia. 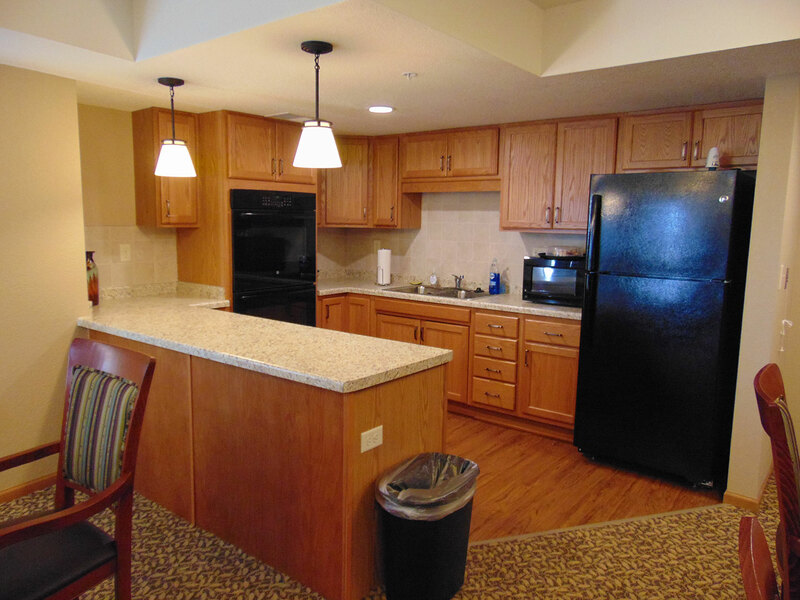 The Haven has 37 apartments: 25 assisted living and 12 memory care. 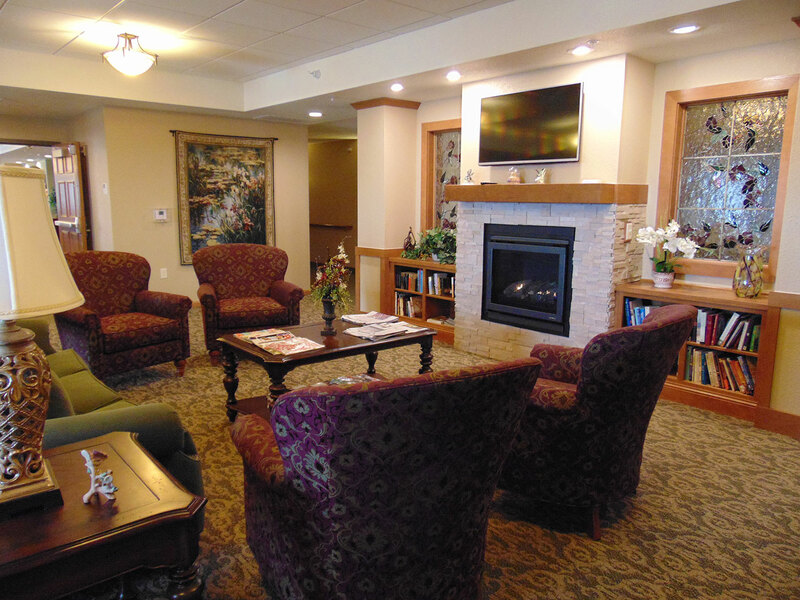 At The Haven, we are committed to offering the very best possible care and experience for your loved one. We’ve established pricing that is inclusive of all direct care yet based on the current stage of assistance needed. 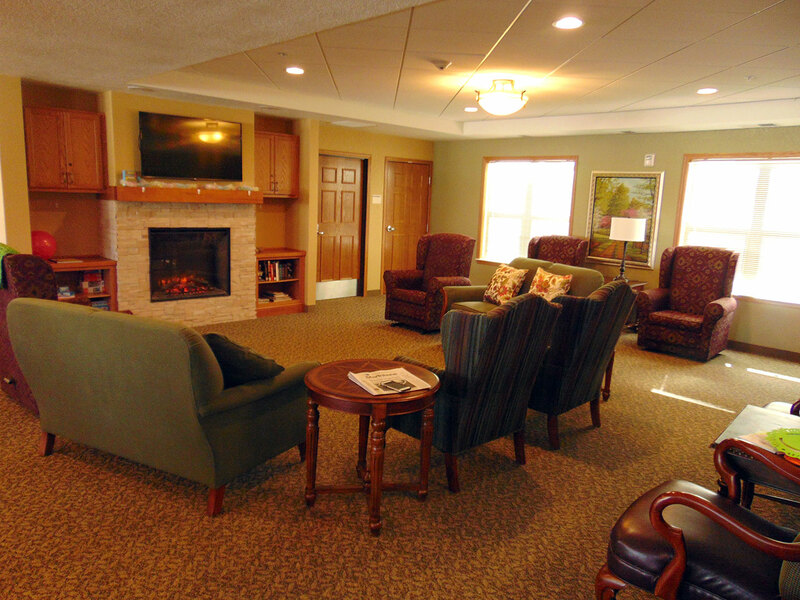 This approach honors our residents while empowering them to live fully within their abilities. 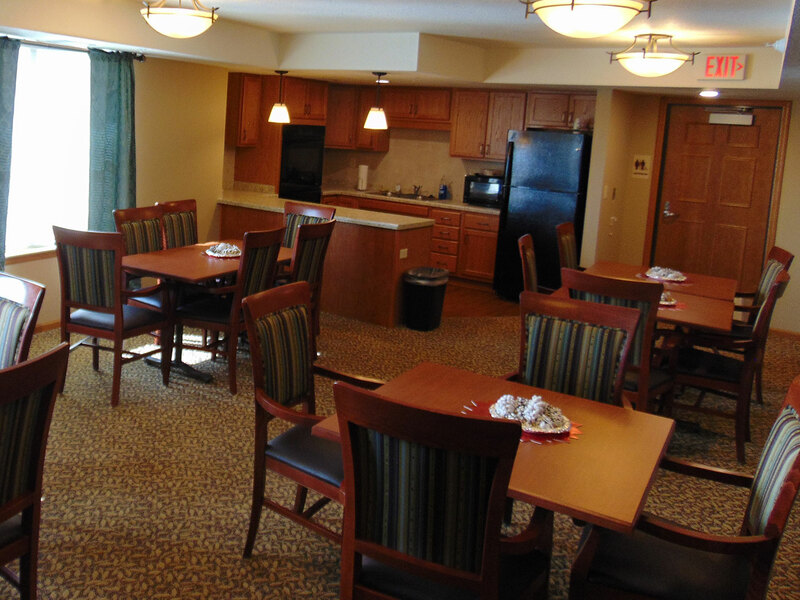 Basic amenities offered at The Haven include: 24-hour on-site staff as well as a full-time licensed nurse, private apartments with a private bath and kitchen, meals and snacks, housekeeping, emergency response system & more. 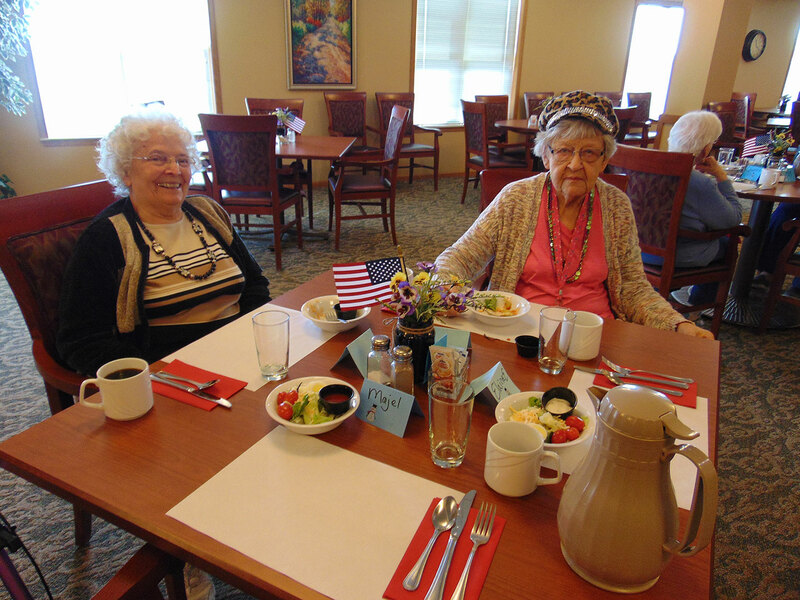 We also offer our residents specialized social, physical, spiritual and recreational activities. 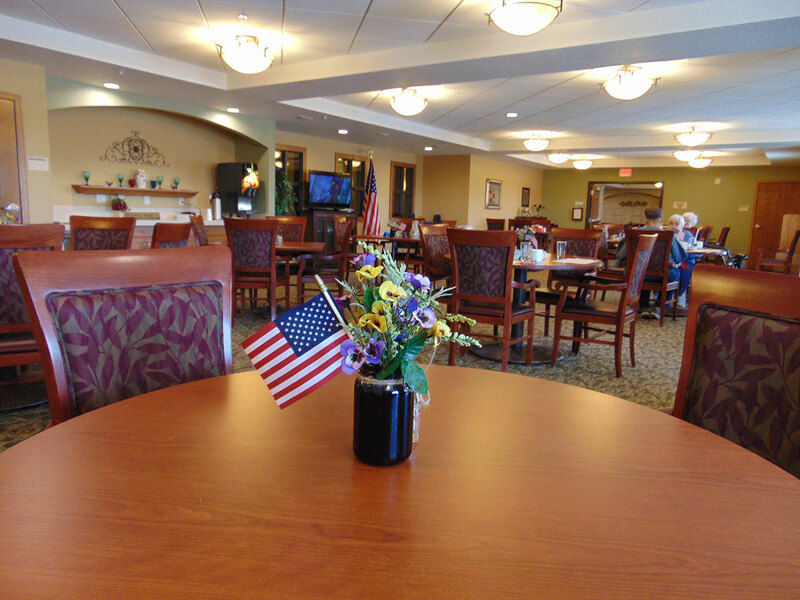 Additional services are available at an additional cost to meet the needs of residents with a higher level of individual needs. 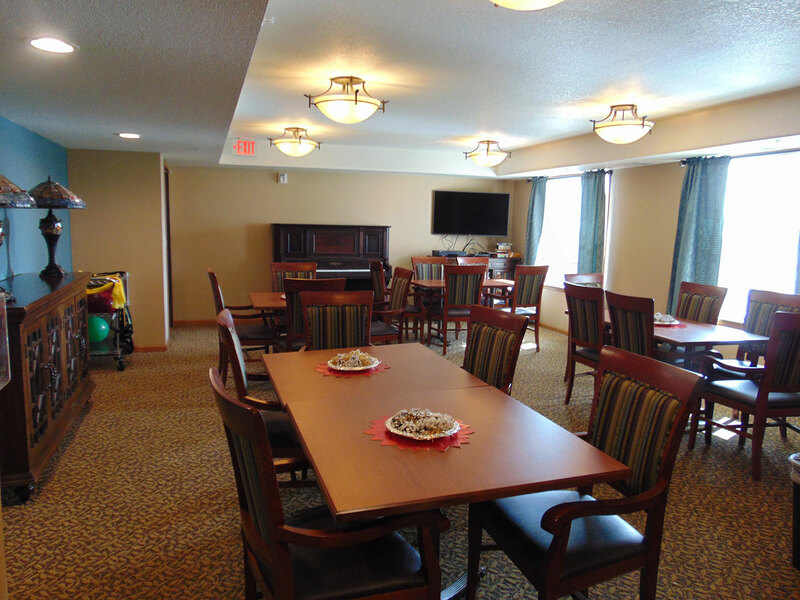 The Haven at Peace Village is proud to be managed by Ecumen, which is Minnesota’s largest non-profit provider of housing for people “Living Fully After 50.” We look forward to meeting you and telling you more about our community and the experience that we offer. To order your FREE INFORMATION KIT simply CLICK HERE to contact us and we will mail one to you. 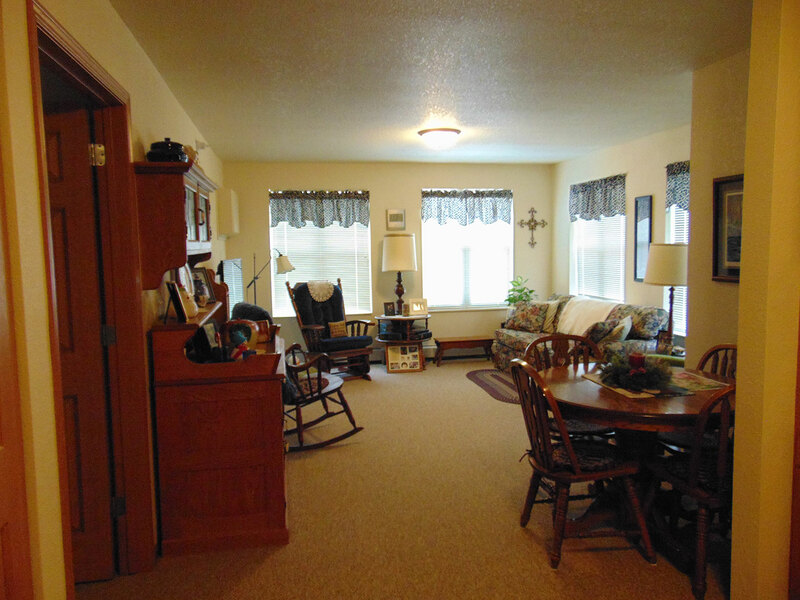 Below are a sampling of floor plans we offer to residents at The Haven at Peace Village. Please note that not all floor plans may currently have availability. Please call us at 952-467-9683 for specific information on our current openings. What if I or my loved one needs a higher level of care? Are medical supplies included with monthly rent? 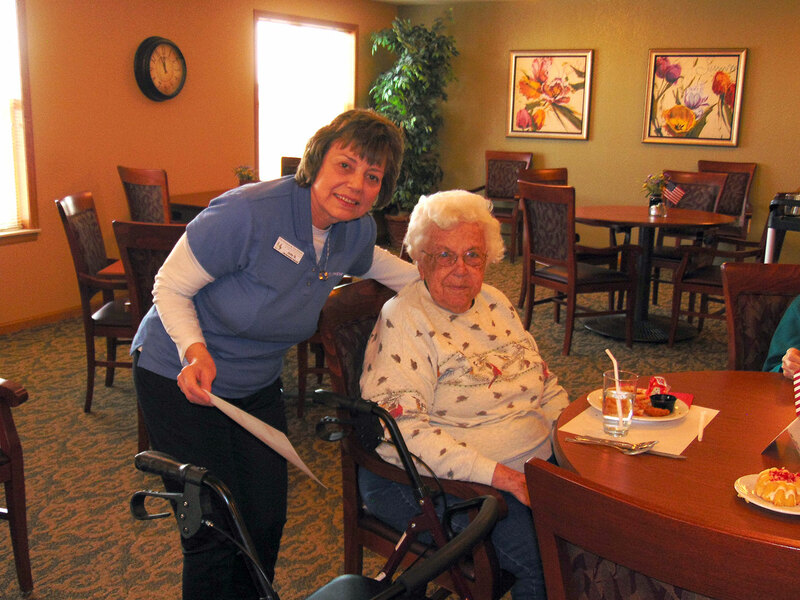 The resident or his/her responsible part must provide supplies required for the delivery of care. The cost of the supplies is not included in the cost of the health care services. Som supplies are available at an additional charge. The cost of supplies is available upon request. 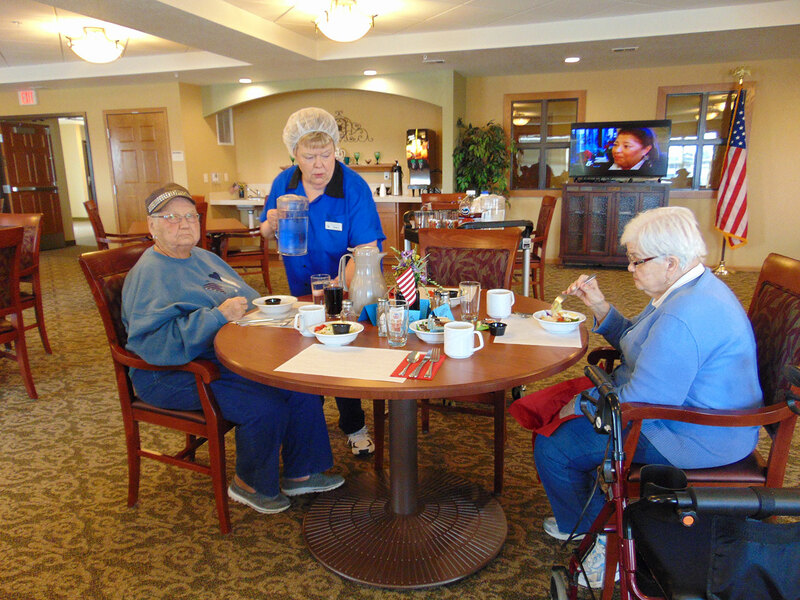 The nursing staff can assist residents to coordinate other needed services such as foot care, and physical, speech, and occupational therapies. How do I become a member of The Haven Community?